Now that you?ve mastered the basics of machine embroidery, learn about the amazing thing your machine can do! 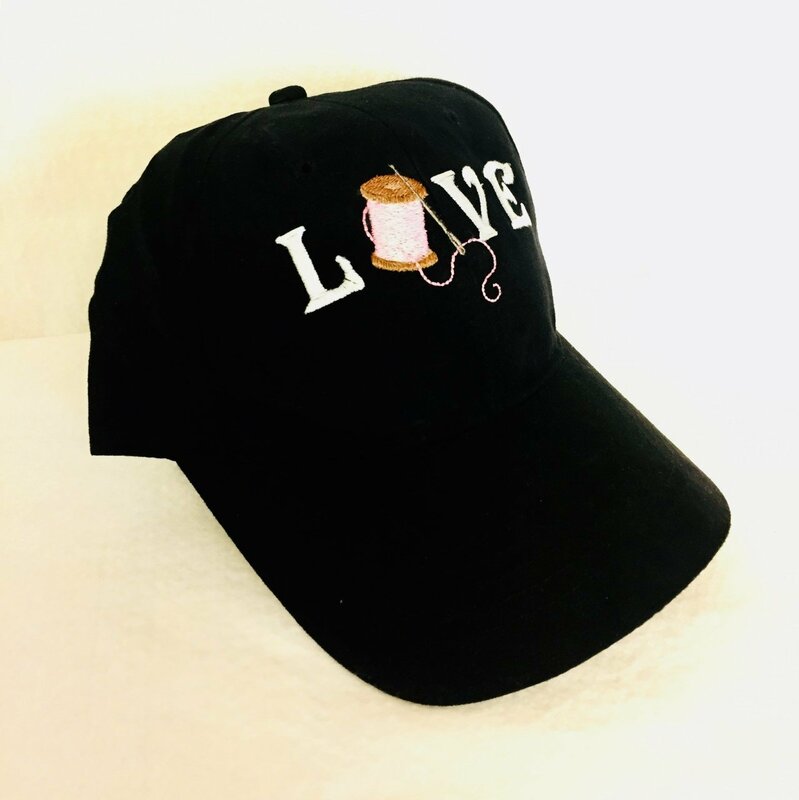 In this class we will teach you how to embroider on a ball cap using Bernina?s hat hoop. You will leave class with a finished project! This class is for those who will be taking the Bernina Embroidery Mastery classes. Bring your sewing machine, module, large oval hoop, accessories and a blank baseball cap. This class is FULL. We will schedule another class, please call if you are interested.